Young ambitions like that of Aphiwe, are the lifeblood of the team, and significant motivation for Velosolutions as they join forces with, Peschl Sports and the GO!Durban Cycle Academy to empower an all-female team of young riders called “Velosolutions Izimbali” and enable them to achieve their dreams. 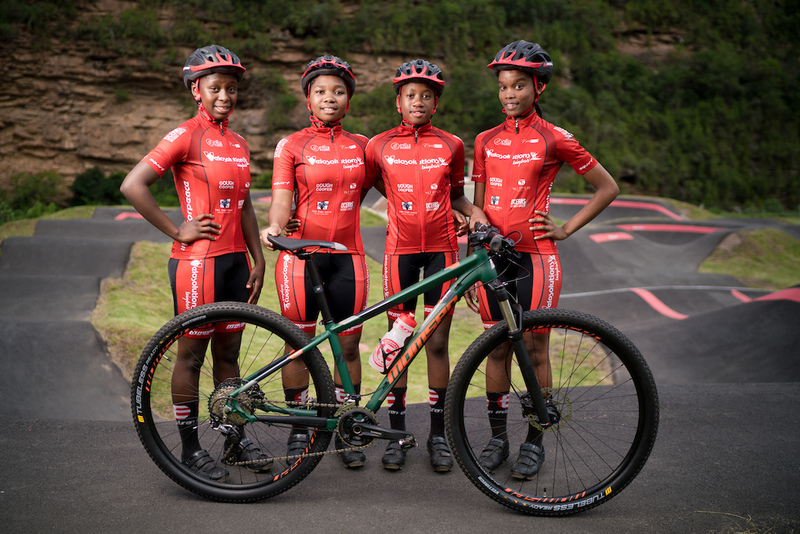 Previously in South Africa, there has been little to no support for African women in cycling, and there has never been a team dedicated to the elevation of black female riders. Velosolutions took the chance to change this and now supports a team of young women from the townships around Durban. 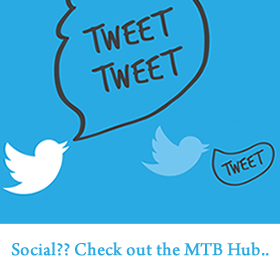 The non-profit organisation ‘GO!Durban Cycle Academy’ was launched in 2016 as a partnership between the eThekwini Transport Authority (ETA) and Durban Green Corridors (DGC). The goal was to create a safe space for disadvantaged young people to play and learn through sport. 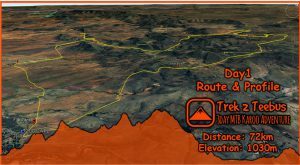 The program provides free cycling training, academic support and life skills for youth aged 7 -18 at many bike park sites in the region. Since then, the academy has been promoting a healthy and active lifestyle by encouraging cycling in communities, whether it be for recreation, competing or commuting. 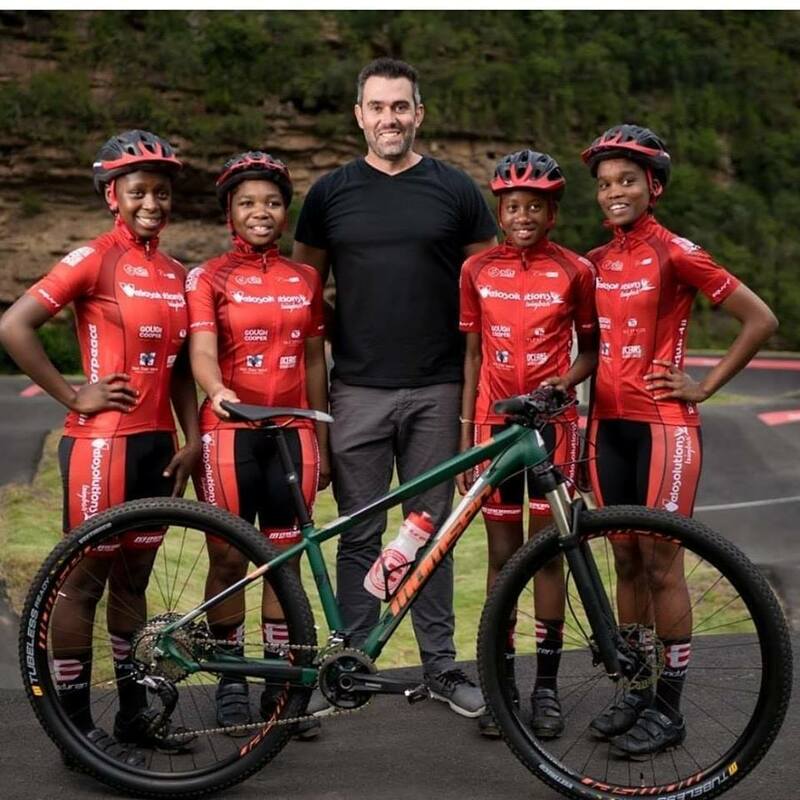 The synergy between GO!Durban Cycle Academy and Velosolutions came together with a bang in March 2018 when the first Velosolutions Pump Track in the province of Kwa-Zulu Natal, South Africa, was built in KwaDabeka, a township located 30 minutes outside of Durban. 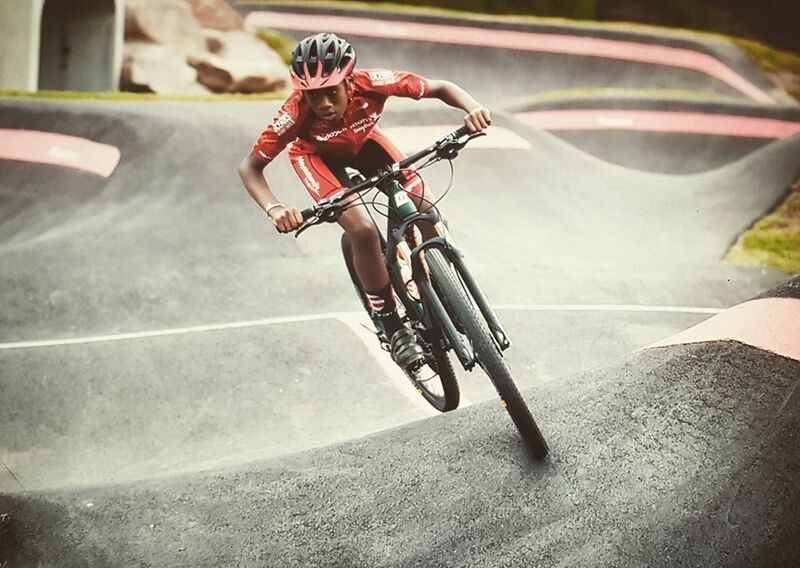 The South African qualifier event for the inaugural Red Bull Pump Track World Championship was held there in April 2018, and the track has since become a hive of cycling activity in the community.